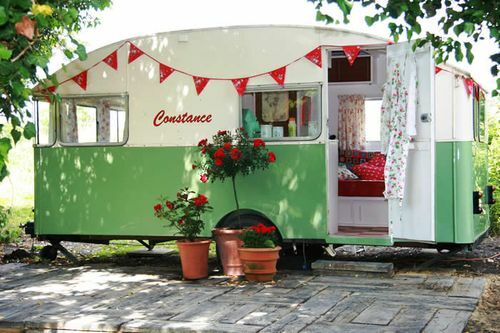 sometimes i think it would be fun to live out of a camper like this... just for a while. have a great weekend! 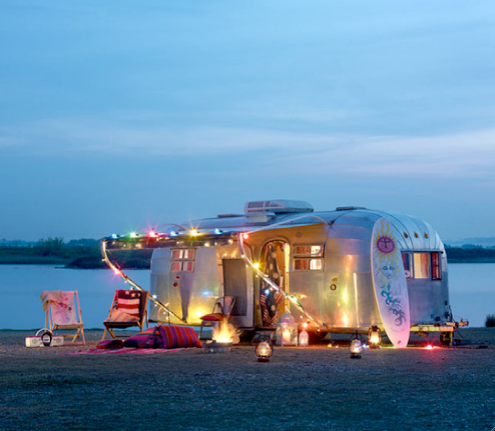 I have always dreamed of having a sweet little bambi airstream to redo and travel with..
cuteness. i'll go for both. what a fun time to live there for a few days/nights. 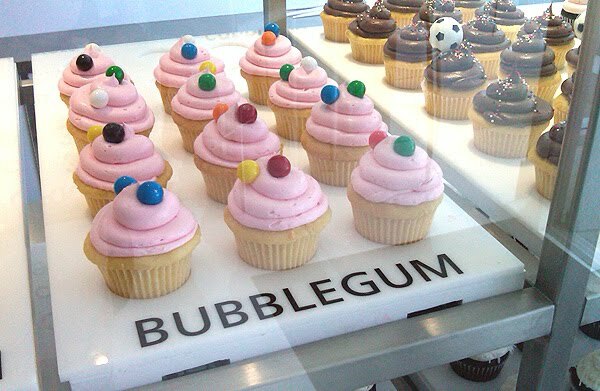 Adorable images, love yout blog!Have a great weekend. I have a giveaway on my site! That top picture is fantastic - I'd love to have that trailer ! Hi Lynn! I have been having fun exploring your wonderful blog...I have to say that I must agree with you regarding the whole aesthetic thing!!! I'm off to explore it more before calling it a night! P.S. I just love, love, love these caravan/trailers and their settings...my dad had an airstream when we were young but gave it up once we were all grown...we used to take it from southern cali to northern wisc...every summer...a frugal luxury to be sure...wish he had it still...good night.